A long and testing 525 metre par 5. 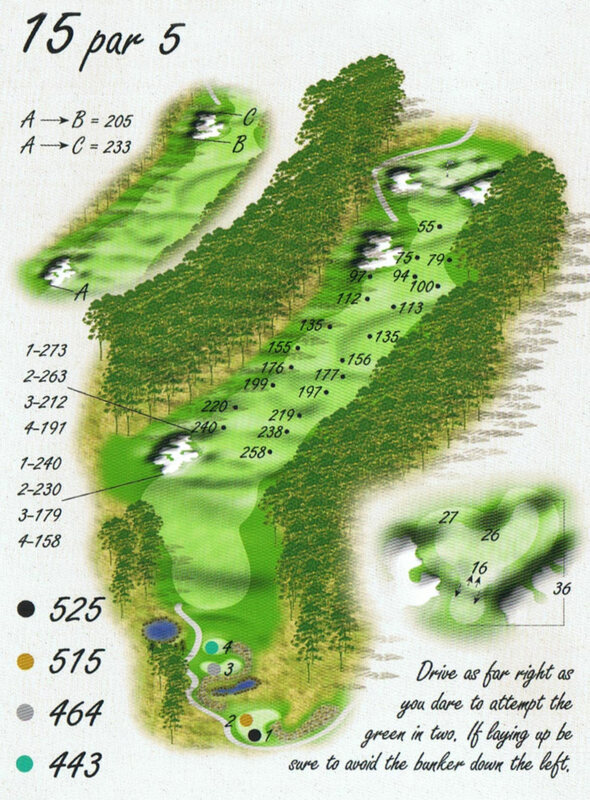 Even though this measures almost the same length as the par five 11th, this hole will play very differently. Carved uphill through the remnant forest the real test will be on accuracy as the adjoining timber will swallow up any errant shot. 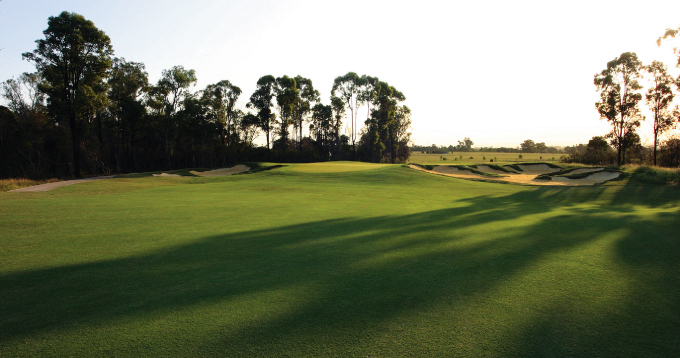 Be careful when the pin is at the rear as the contours of the green slope away sharply.